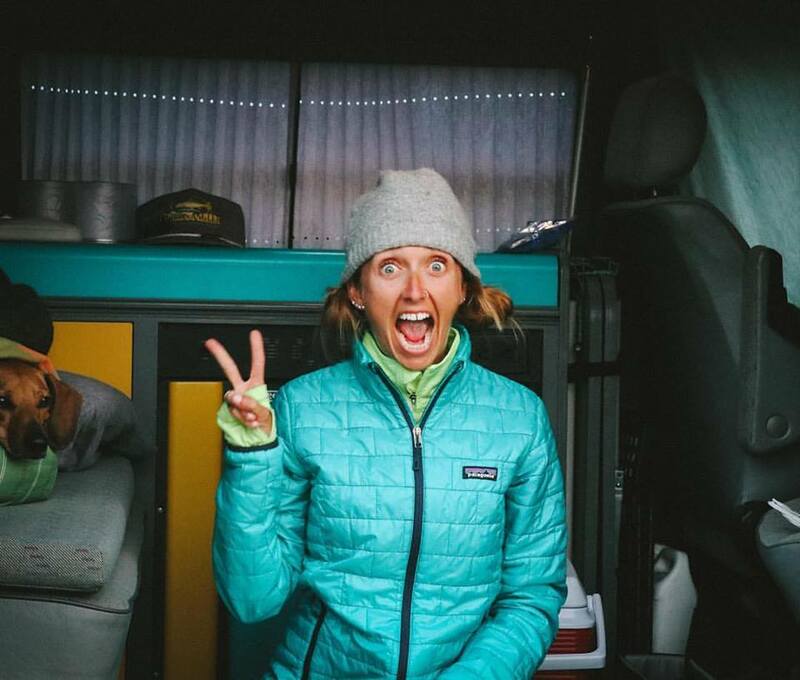 Carlee McDot: Happy B-Day Mackinac Bridge! 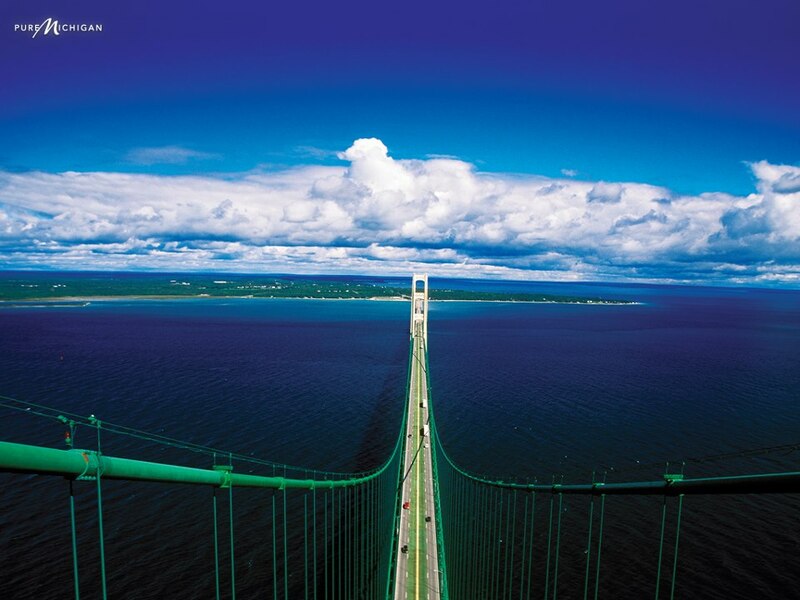 Did you know that on this day in 1957, The Mackinac Bridge opened for the first time? 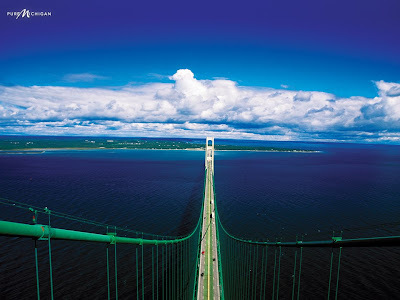 The Mackinac Bridge, connecting Michigan's two major peninsulas, opens. After numerous proposals to bridge the Straits of Mackinac—the earliest in 1884—Governor G. Mennen Williams appointed the Mackinac Bridge Authority in 1950. Former U.S. Senator Prentiss M. Brown of St. Ignace served as chairman. After much effort, the authority received legislative permission to build the bridge. The project began in May 1954. The bridge's central span—3,800 feet between the towers—is the third largest such span in the world. The length between anchorages is 8,614 feet, making it the world's longest suspension bridge at the time. By 1989, two million vehicles annually cross the bridge and, every Labor Day, thousands of people walk across the 26,444-foot-long structure.